Aude HEURTEMATTE successively studied with Gaston LITAIZE, Jean BOYER and Odile BAILLEUX. She also studied history of music, esthetics and analysis at Conservatoire National Supérieur de Musique of Paris. 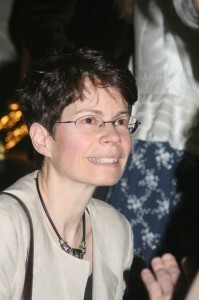 Aude HEURTEMATTE is organ professor at the Conservatoire of Strasbourg. 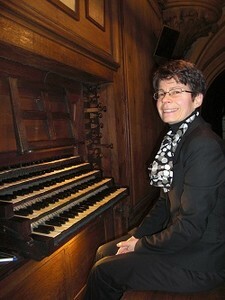 She is in addition, in Paris, titular organist of the historical organ of 17th and 18th centuries of the church Saint-Gervais, instrument of the Couperin family during nearly two centuries. 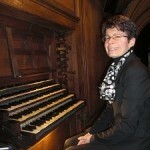 She is also titular, in Paris, of the organ of the Billettes church. She carries out a career of concert performer in France and abroad, animates various academies devoted in particular to the french baroque music and is member of jurys of international competitions.